Skip counting 5,10 and 100. 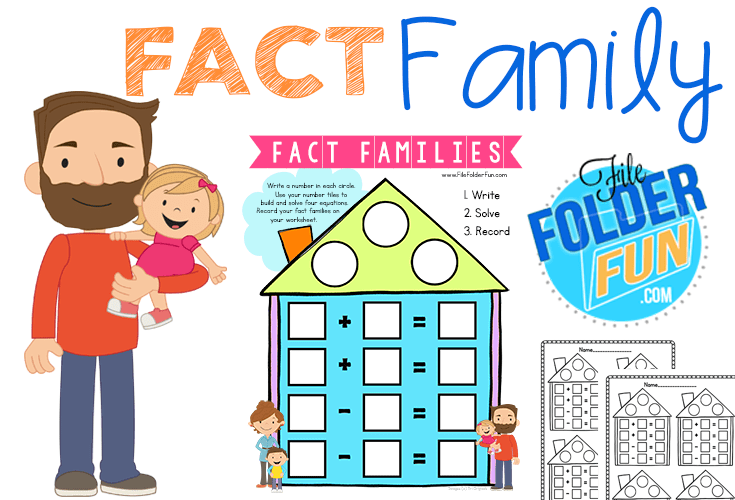 Learn all about fact families with these free gameboards and follow up worksheet. Children choose three numbers then build four addition and subtraction equations using the same numbers. 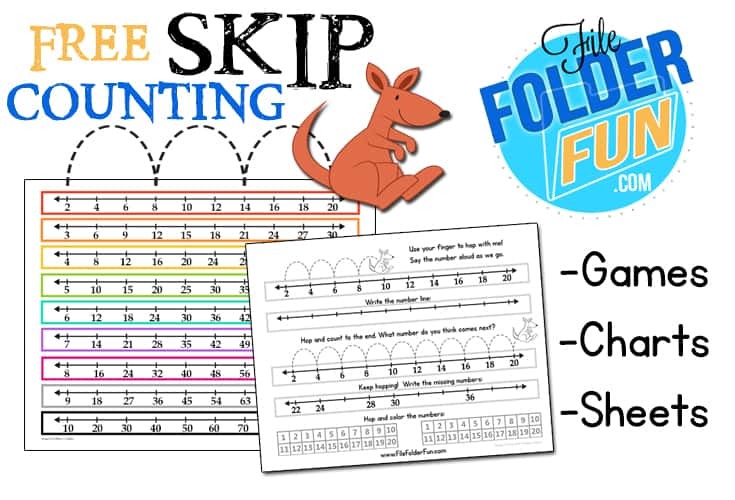 This is a simple Skip Counting Chart you can glue to a folder for children to practice. 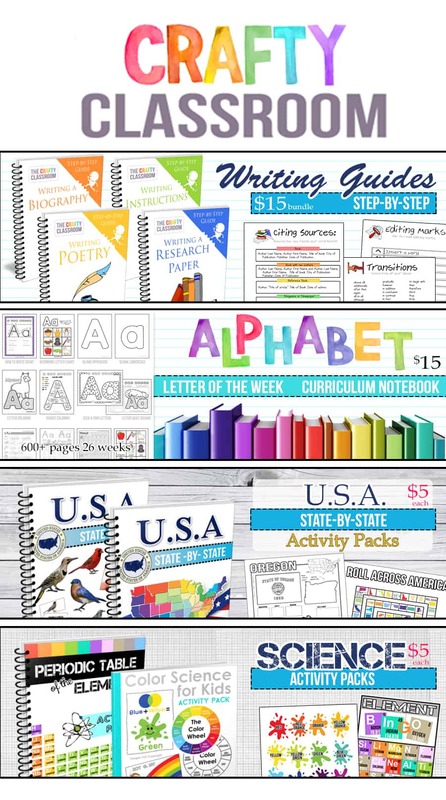 This set includes nine different worksheets, that can be used to build mastery for numbers 2-10. Children draw tickets and record ticket sales.....but the rounding clown wants them round! A simple printable game for children learning the rules of rounding numbers up to 100. 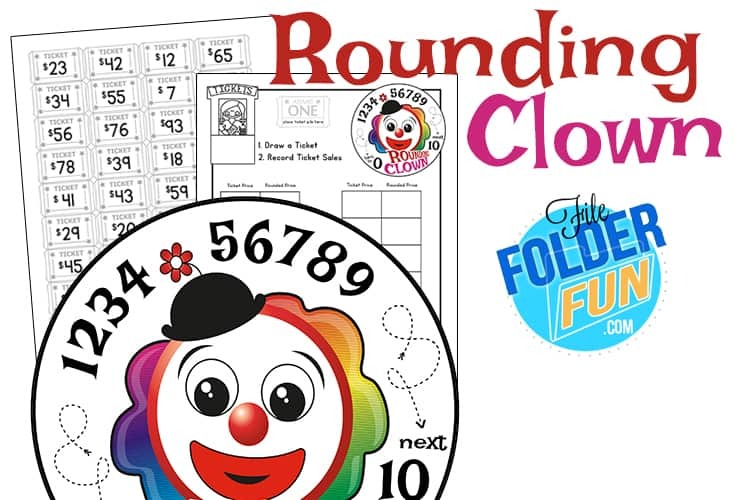 The Rounding Clown is always Clowning Around!! 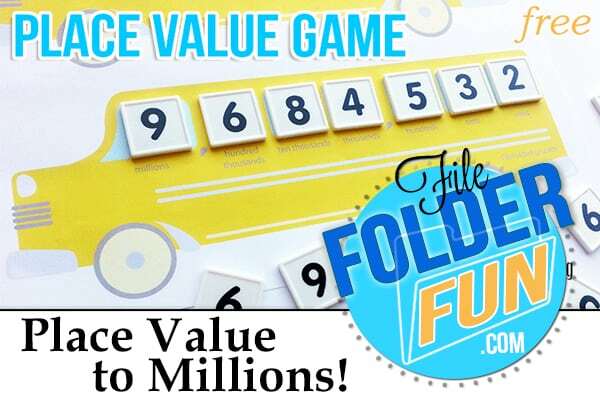 Children learn all about place value up to the millions with this fun school bus themed game. This game can be played alone or as a group. We used plastic number tiles but there are printable versions provides as well. Children take turns drawing one number at a time. Then they must strategically place the number on their board with the goal of creating the largest number possible. 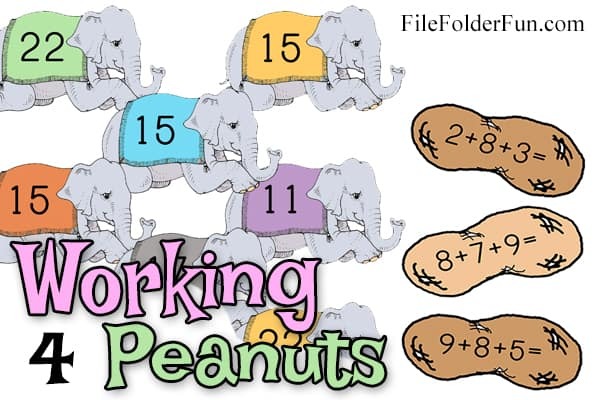 his is another beginning multiplication game for children to build groups of numbers. You can use counters, but it's much more fun to use Smarties! 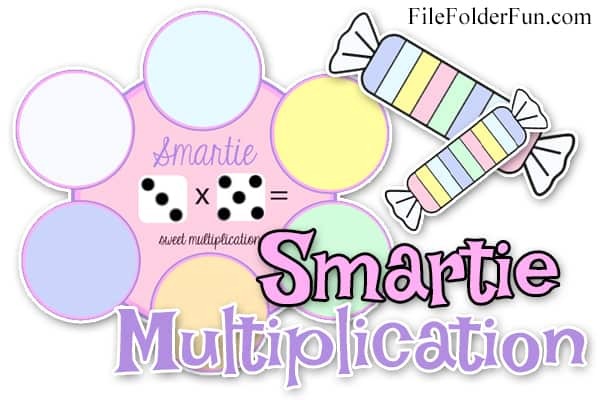 Children roll the die (or choose two number tiles under 6) and solve the equation by placing the correct amount of smarties in the correct amount of circles. Children then count up the total and write the answer on the side. 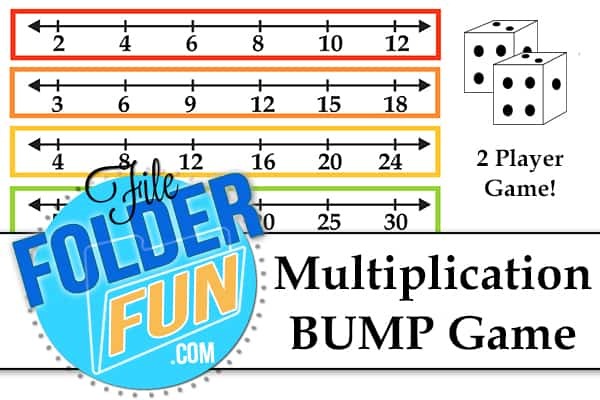 This is a game for children to learn beginning multiplication skills. 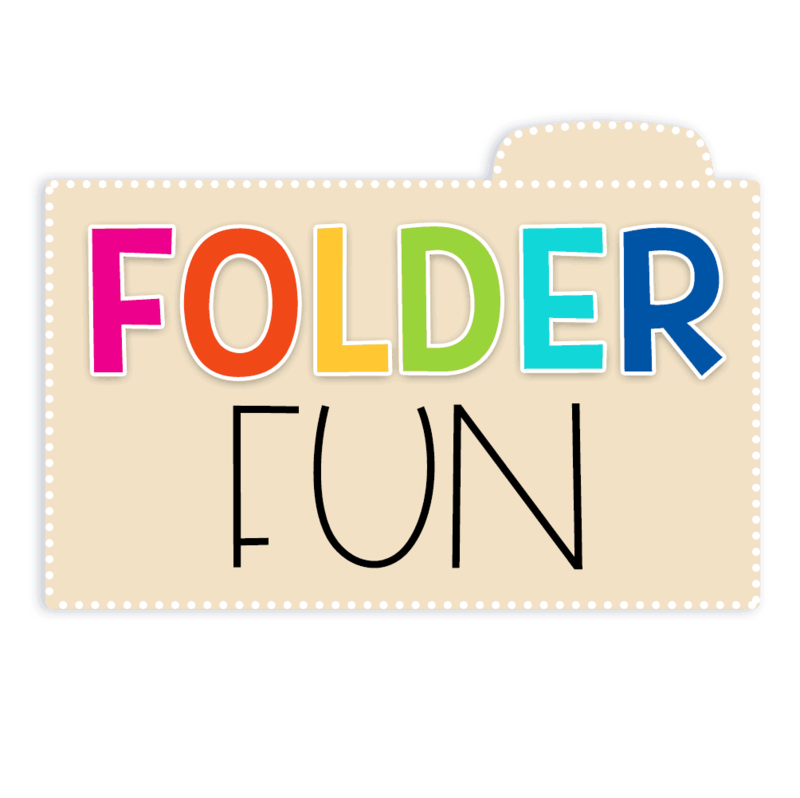 This is a fun way to introduce children to arrays. 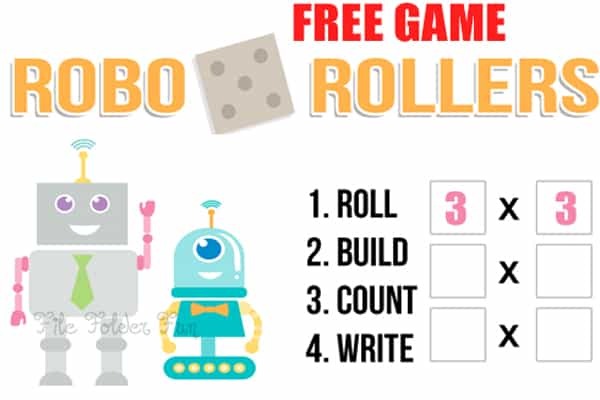 Children roll the die and use the two number to build a visual array. They count up the result then write out their completed equation on the side. 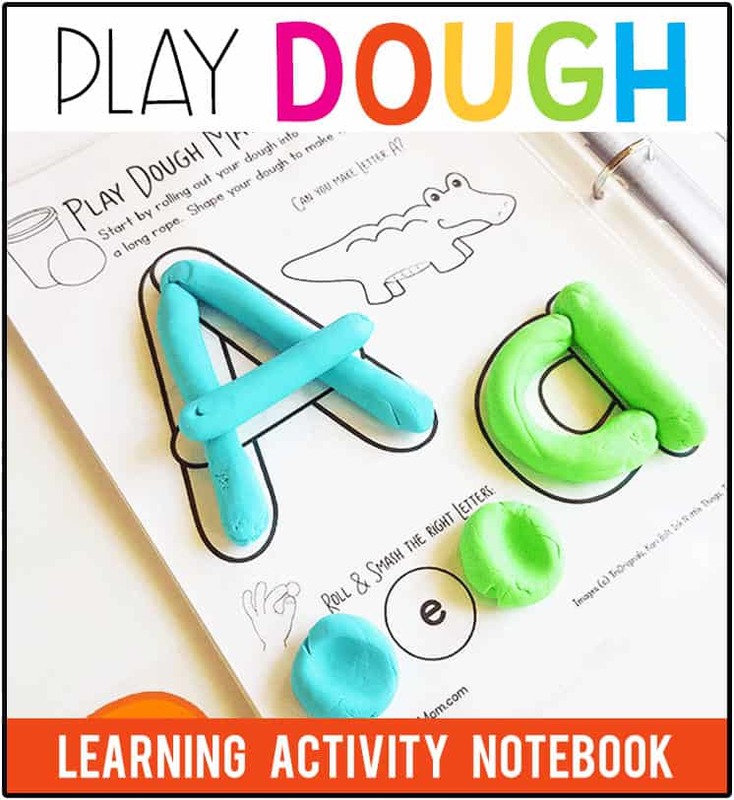 I recommend you laminate this game and use a dry erase pen for years of use!